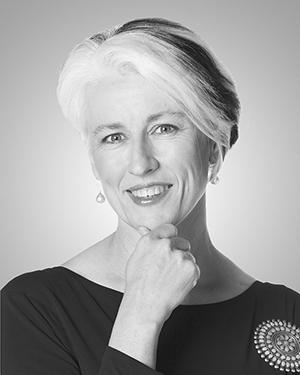 Genevieve Jacobs has been a prize-winning newspaper journalist as well as a freelance writer for gardening and fine arts magazines, covering topics principally on history and design, and since 2017 has been a Board Member of the Canberra International Music Festival. Among Genevieve’s interests are the arts, gardens, the environment, history and politics. She loves hearing people’s stories and spent more than a decade as a presenter with ABC Radio. Genevieve was a co-ordinator for Australia’s Open Garden scheme for several years and has also lectured widely on artists and their gardens, exploring the links between a strong visual aesthetic and surrounding landscape.